After a week of sailing excitements and enjoyments, it is time to get back to the harsh reality. The first thing you have to do is go through the yacht charter check-out procedure. 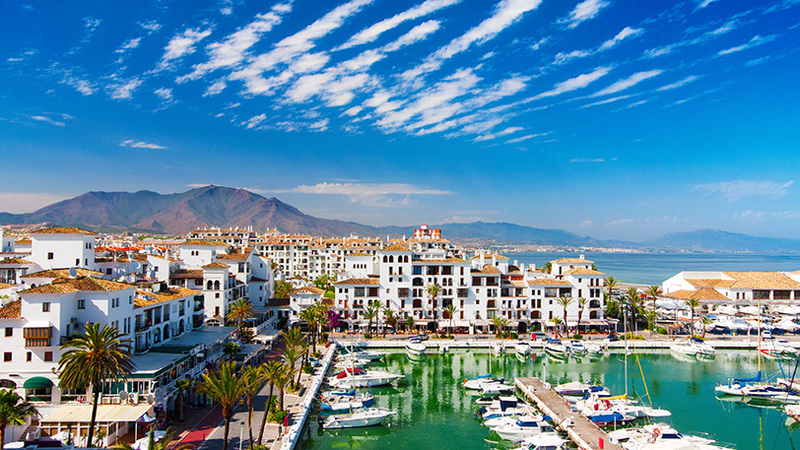 The end of your yacht charter holiday will typically occur on Friday afternoon with you arriving to the charter base. After sleeping on board, you will disembark the following morning. 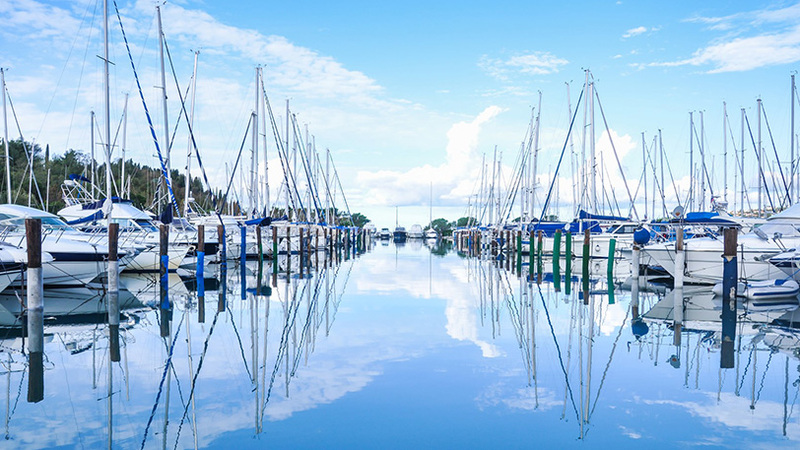 All of the check-out formalities should be done on Friday afternoon or Saturday morning, depending on the policy of your yacht base. If you can not make it on time, remember to let the charter base staff and your charter agent know about this change of schedule. The end of yacht charter holiday is very much the same as its beginning. At the check-out, the boat will be checked the same way it was when you took it over. This examination should be done to make sure that the boat is in the same condition as it was when you came on board. If there are no damages to the boat or its equipment, your deposit will be returned to you. However, if it happens there are some damages, certain amount will be deducted from your deposit. Fuel is another thing you have to keep in mind at the end of yacht charter. The boat that was handed over to you had a full fuel tank, and the appropriate thing would be that you return it the same way. So pay a visit to the nearest fuel station before returning the boat to the base. 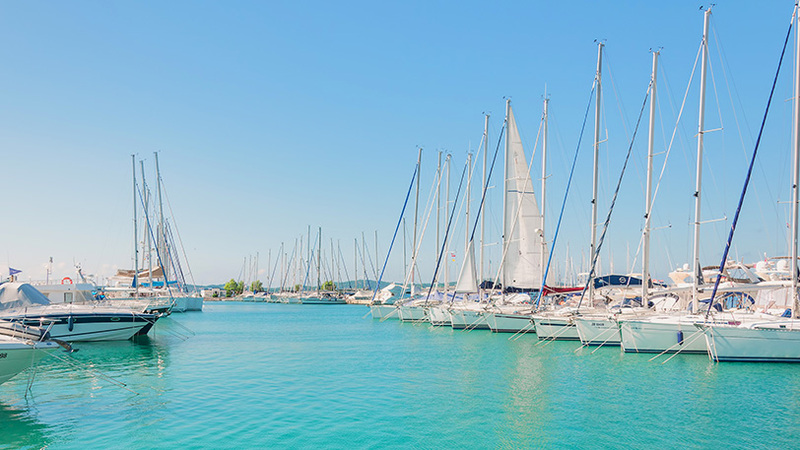 Follow these simple guidelines to finish your yacht charter holiday worry-free and without any unnecessary stress. When the check-out process ends and there are no damages found, your deposit will be returned in cash, or the amount will be released (in case you agreed to a refundable deposit). 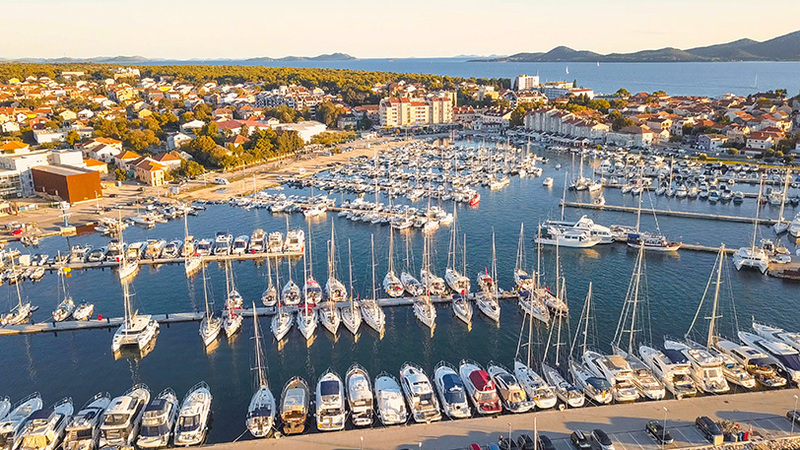 You will spend a night on the yacht, enjoy the dinner in the city in whichw your marina is located, and on Saturday, you will be asked to leave the yacht until 9:00 am since it has to be cleaned and arranged a few hours prior to the arrival of the next charter client.